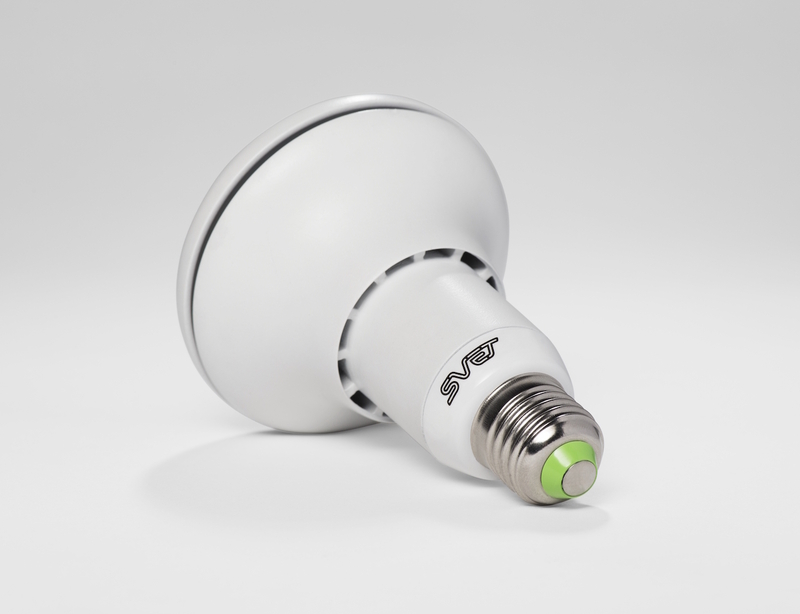 SVET is the health-friendly light bulb. 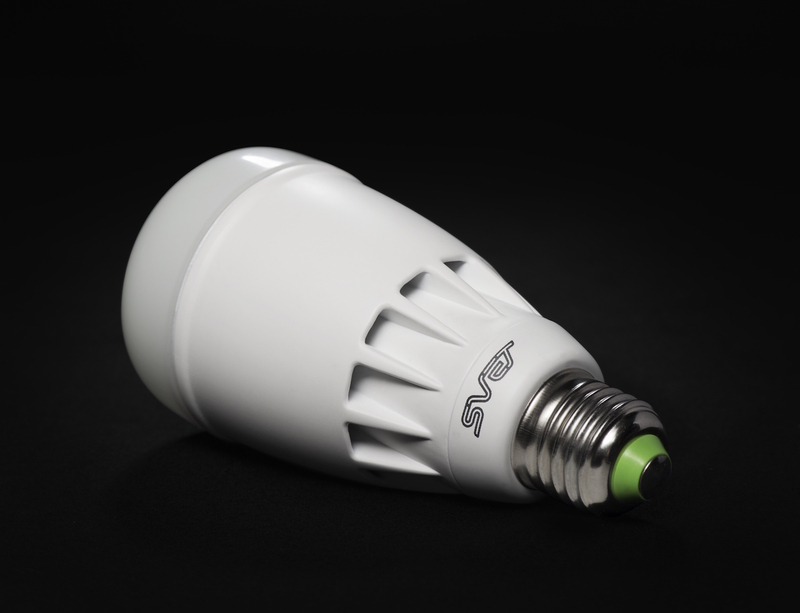 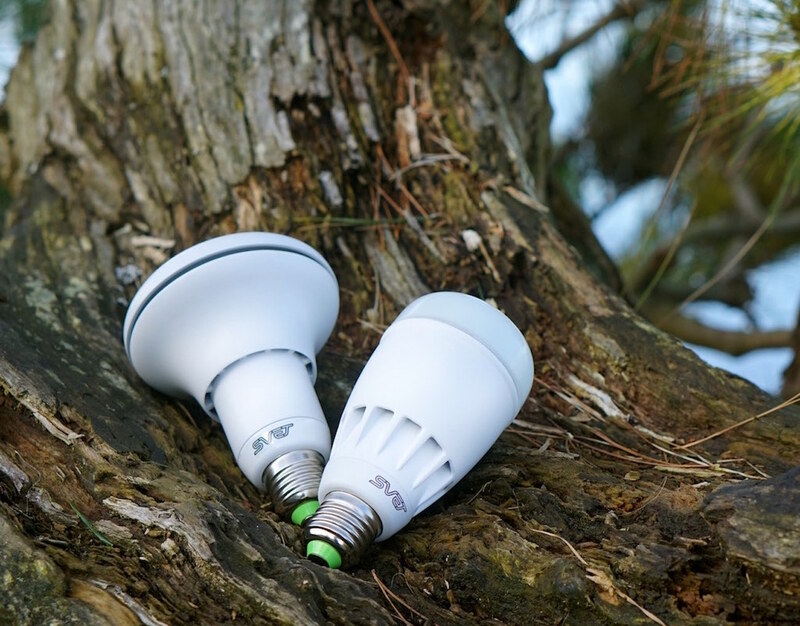 Launching soon, SVET is a LED light bulb with the highest quality light output, which mimics the natural light to help you to improve your health and mental state. 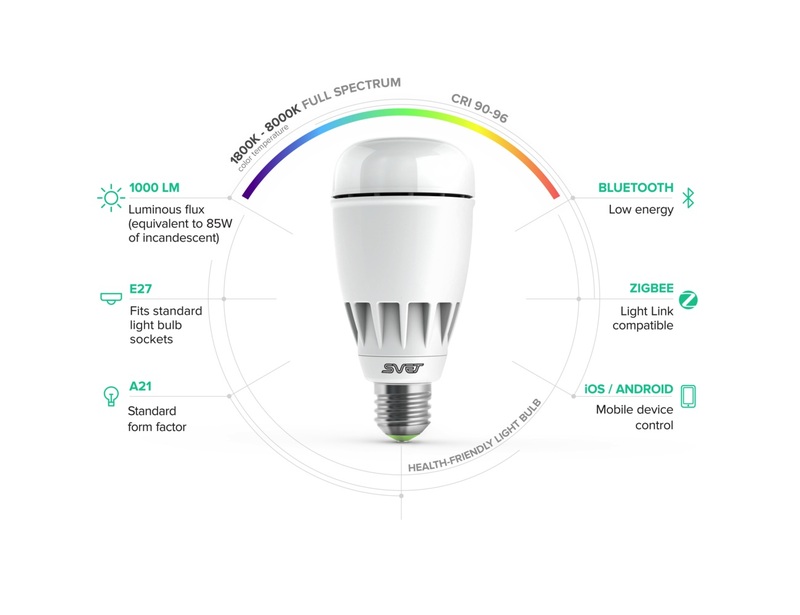 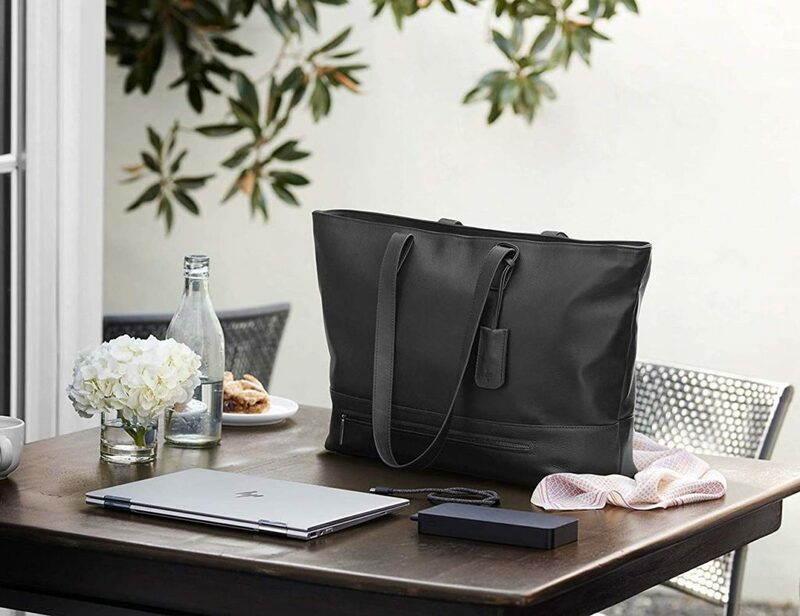 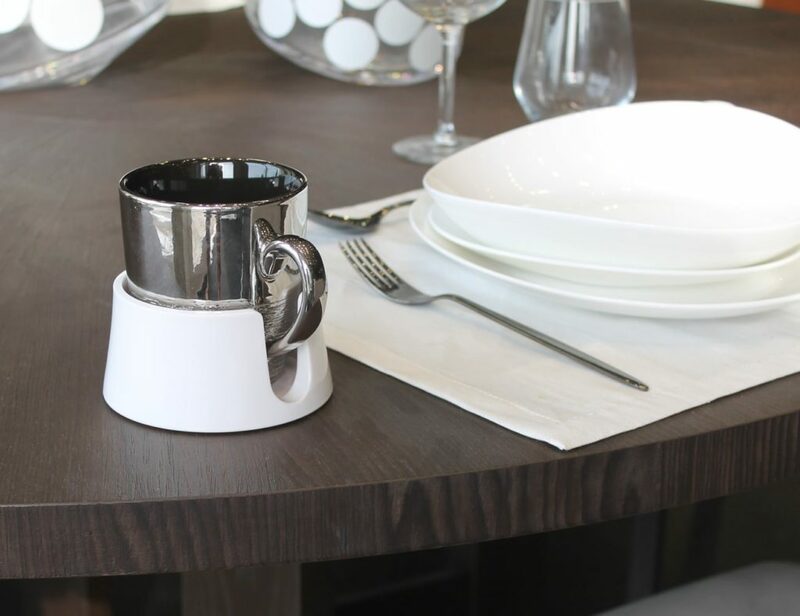 SVET light day compensation keeps your body clock in check, improving your physical and mental health and is able to closely replicate natural light properties and its dynamics.